I am much of a baker. I have been using it to mix meat while making meatloaf and other mixtures I find it great for that. I have tried it to mix thicker batters and it thins it out great. This is the first pastry cutter I have used. It has such a variety of uses. It is not flimsy it is very strong and does not bend. 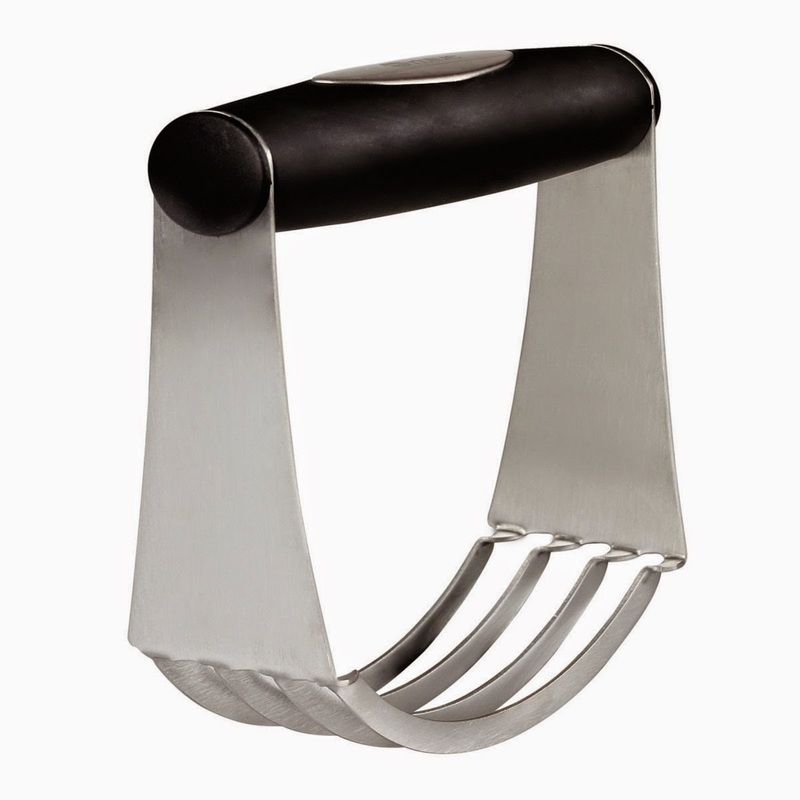 Made of great top stainless steel. Blending butter or margarine into dry ingredients such as flour, sugar or baking powder is so much easier also. It is really easy to clean. You can easily just through it into the dish washer. The handle is super easy to grip I received this product complimentary in exchange for my unbiased review and opinion. All opinions and words are my own.